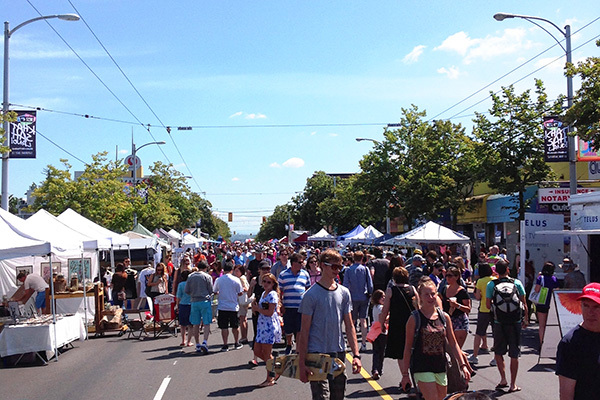 Cute and trendy, upmarket and economical, Kitsilano is a coveted neighbourhood for young and old. 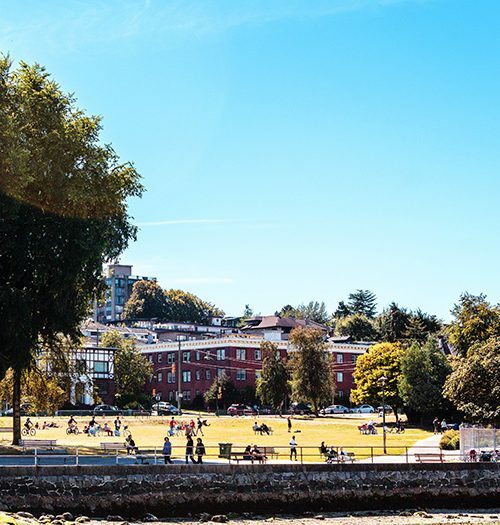 Affectionately known as Kits by the locals, this laid-back waterfront community brims with activity year round. 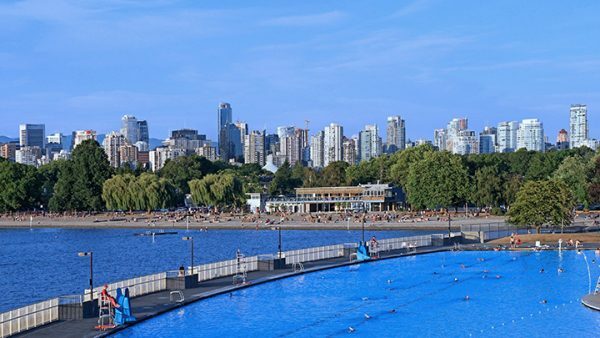 Here, you find the beauty of sandy beaches and walks along the seawall, as well as the energy and vibe of beach volleyball tournaments, picnic parties, running trails, outdoor pools and bike lanes. 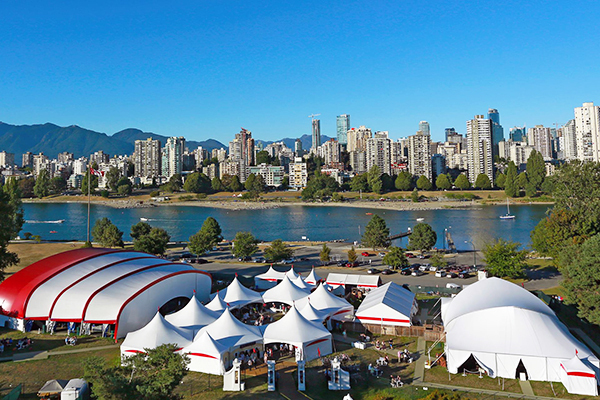 Walk or bike your commute over the Burrard Street Bridge and stop to take in the breathtaking views of Vanier Park, English Bay and the Vancouver skyline. 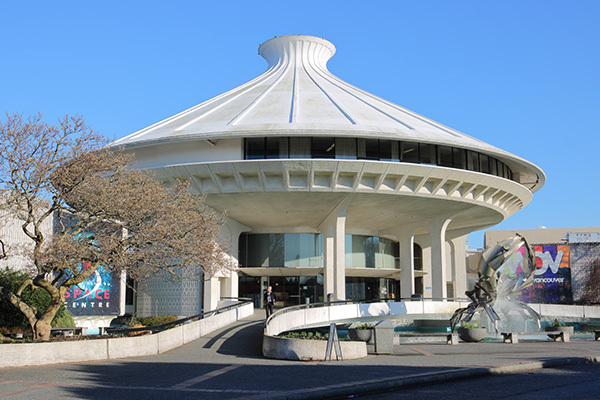 A short distance to Granville Island, Stanley Park, the University of British Columbia and Downtown Vancouver. Our Kitsilano apartments for rent sit in a centrally located neighbourhood with easy access to transit, parks and all urban amenities. 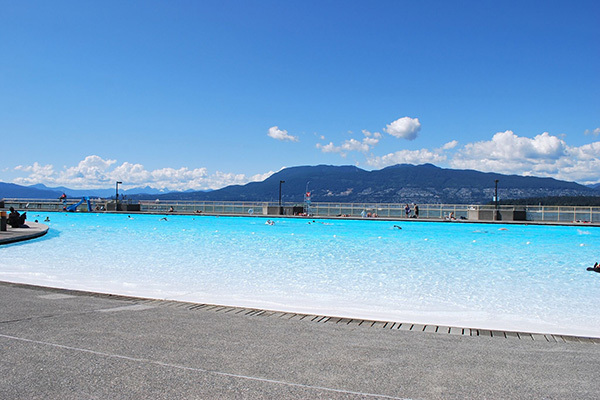 The birthplace of Lululemon and a mecca of yoga studios and gyms, Kits attracts an active group and is home to many outdoor and exercise-loving enthusiasts. 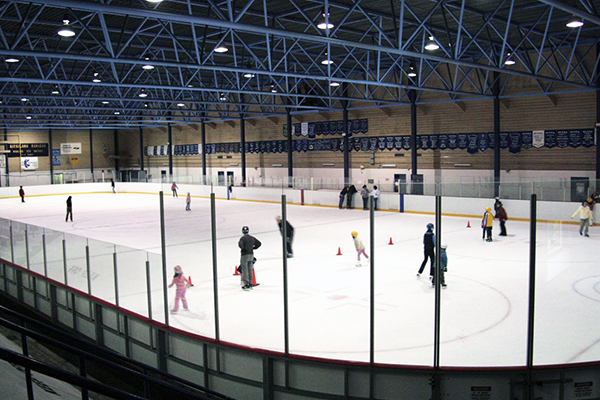 Kitsilano High School is up the hill, and the community centre next door offers an indoor ice-rink and a variety of classes and services. Most of the commercial activity is along West 4th Ave and West Broadway, where there is no shortage of restaurants, bars, cafes and boutique shops. 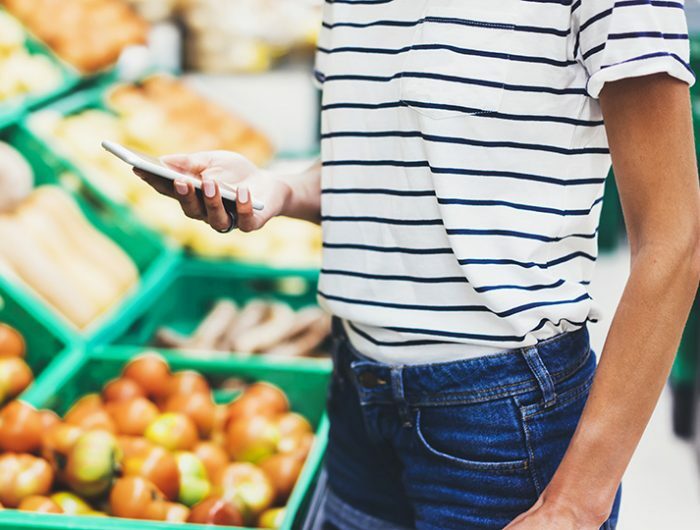 Local brands, designers and entrepreneurs curate cool unique storefronts, while well-known book stores, antique shops, organic grocers and natural retailers reflect the hippy roots of this multicultural mecca. 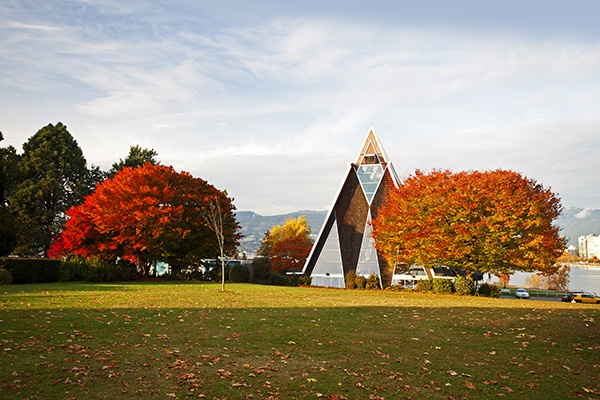 The Naam, a famous 24-hour vegetarian restaurant nestled among heritage homes and low-rise rental buildings, is a Kitsilano institution that you need to visit at least once!